I don’t own that. But I do own this! 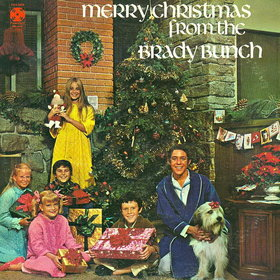 Posted by The Analog Kid on December 25, 2013 in Holiday and tagged Analog Kid, Brady Bunch, Christmas, Frosty The Snowman. Just watched the Christmas episode from Love Boat’s first season and Lady Henderson busted out a Chirtsmas song on there, too. 48 hours later, I can’t remember which one it was though. It’s been that good of a Holiday.